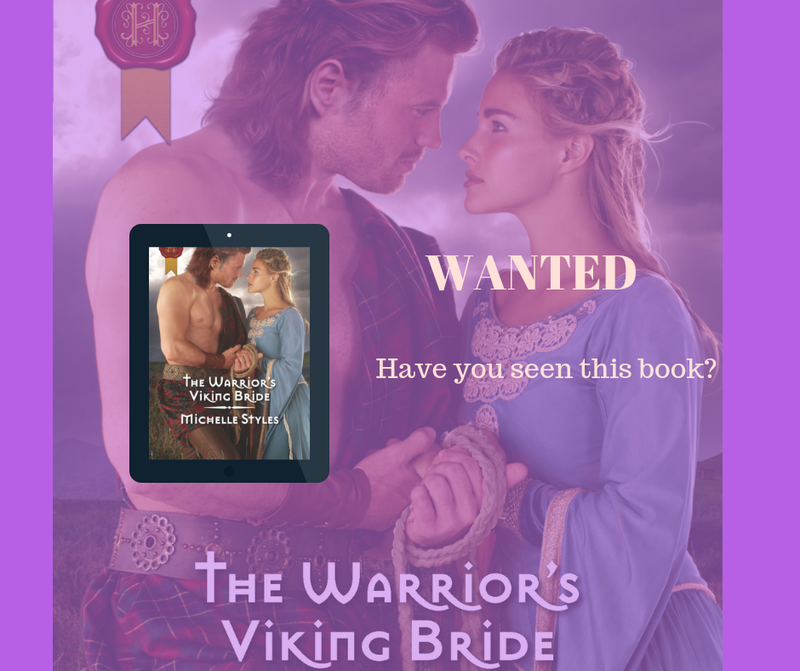 Michelle Styles:: Wanted:Have you seen this book? Wanted:Have you seen this book? 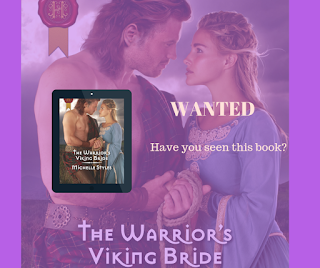 As part of Harlequin's attempt to get Harlequin Historical back into North American retail, they have re-released my book The Warrior's Viking Bride in Walmart and Target stores. It is part of a trial. Who knows if there will be more releases -- it is entirely dependent on how well this book does. My fingers are firmly crossed that this trial succeeds and Harlequin Historical returns to retail. So if anyone happens to see it in Walmart or Target, could you please take a photo for me?